Master of Defense download. Free download Master of Defense game. Master of Defense is a great Tower Defense game. 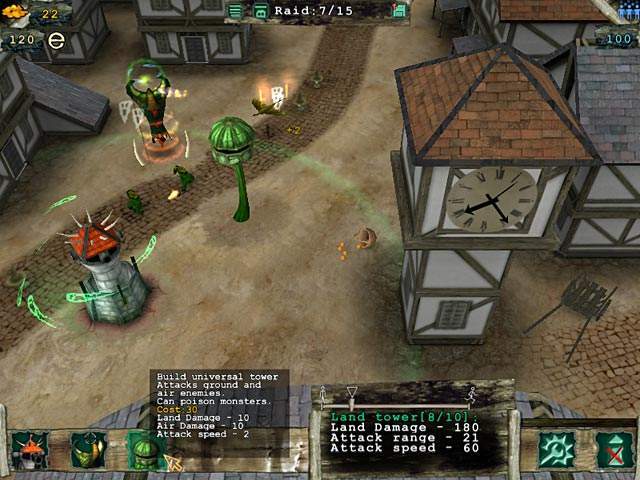 In this real-time strategy game, you are tasked with building towers to defend your citizens. Waves of monsters will travel along a route to attack your people. 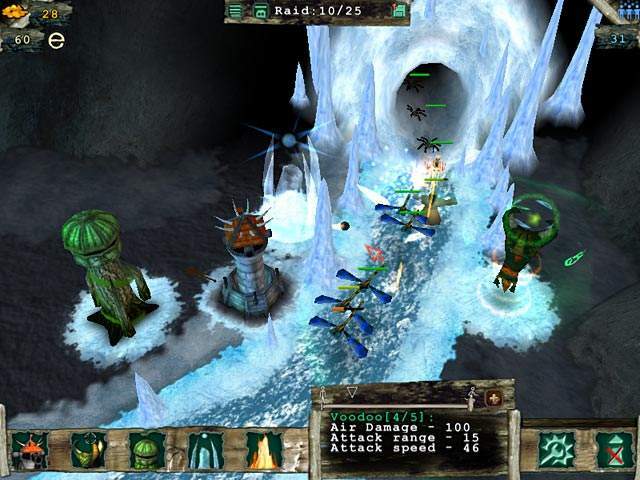 You must buy and place defensive towers along the route to destroy these aggressive monsters. As you progress, you'll be able to upgrade or build new towers with the gold you've earned and add on special abilities through skill points you've accumulated. Choose your defense carefully to keep your citizens protected! If even one monster gets past your guard, it could spell certain doom for your entire city. We have no player reviews for Master of Defense yet.